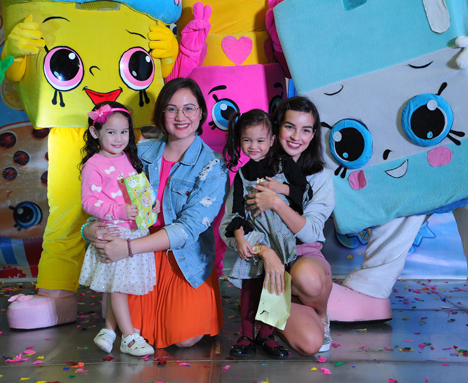 Young fans of the animated series Shopkins had a wonderful time meeting and greeting their favorite grocery characters during a recent event at SM Mall of Asia. 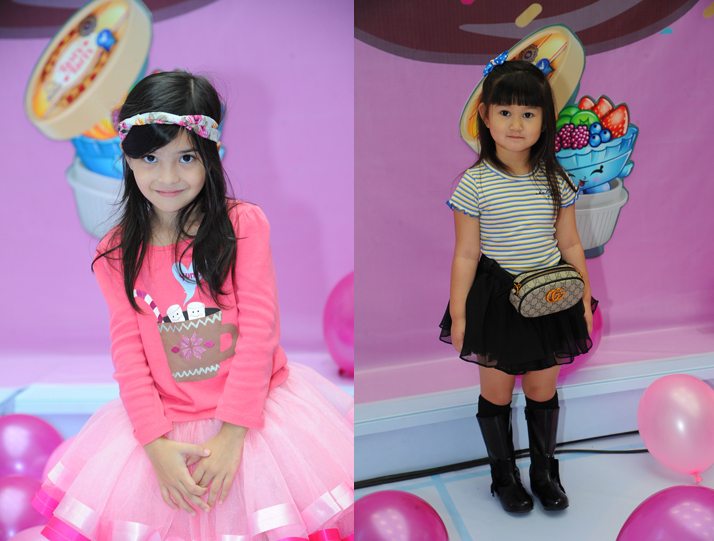 Celebrity guests Melissa Ricks and Helga Krapf with their daughters Kiera Kelly and Amelie at the exclusive Shopkins meet and greet. 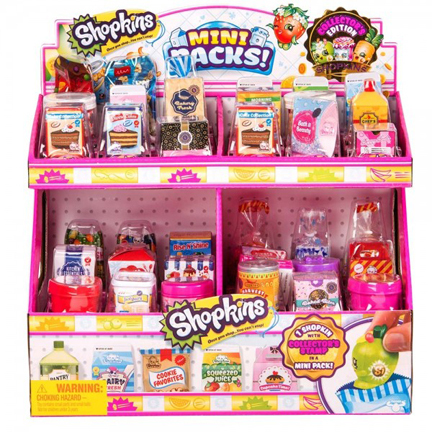 Shopkins is an animated series that features shopping items transformed into cute fascinating characters. Kids were evidently delighted to meet their favorite Shopkins characters live, including Apple Blossom, Miss. Pressy, Jingle Purse, Spilled Milk, Lippy Lips, Strawberry Kiss, and Cupcake Queen during the exclusive Meet and Greet session. Celebrity guests Melissa Ricks and Helga Krapf brought their daughters as well for an afternoon of fun. Aside from the exclusive meet and greet, Toy Kingdom, in partnership with Richprime Global, has launched the Shopkins Season 10 toy collection. The latest collection is a throwback to the show’s beginnings, and includes miniature grocery items from seasons one, two, and three. All Shopkins Season 10 items are now available at all Toy Kingdom Express outlets in The SM Store, as well as at Toy Kingdom stores in most SM Supermalls.